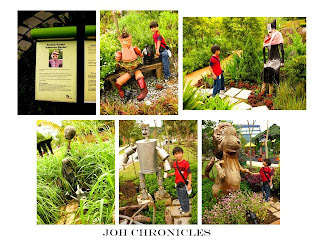 JOH Chronicles: Got a Green Thumb? 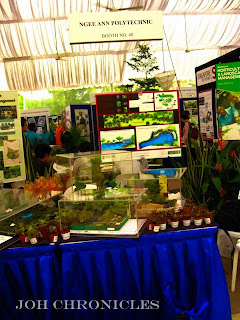 Go to GardenTech lah! Got a Green Thumb? 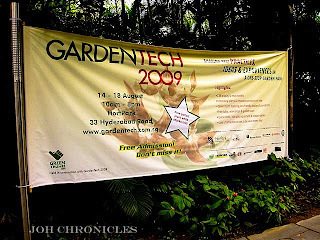 Go to GardenTech lah! 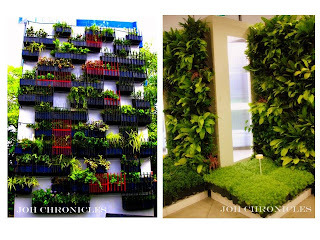 Feeling claustrophic in the concrete jungle that is your office / home? 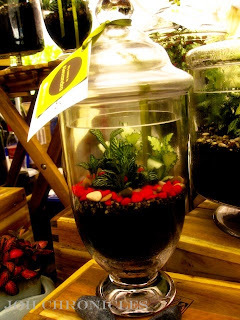 Seeking to introduce a touch of color (and oxygen) in your life? GardenTech 2009 from Aug 14-18 will have the answer for you! 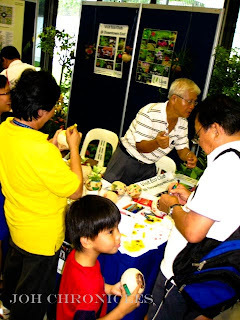 GardenTech is a one-stop biennial garden trade fair which showcases a wide selection of the latest and most innovative gardening products from more than 100 local and overseas suppliers (including orchids flown in from the Philippines). 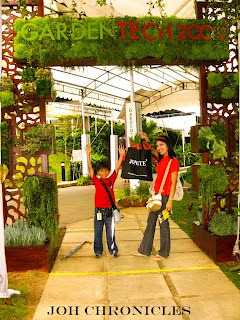 During the five-day event, visitors can participate in FREE gardening-related workshops and talks, and activities for the WHOLE FAMILY. For more details on the programme, please click here. 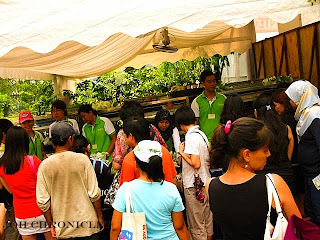 Limited FREE potted plants will also be given to visitors. Visitors may also explore the outdoor display plots in the Garden Patch of HortPark. Andre was particularly taken with the Fantasy Garden which featured the main characters of the Wizard of Oz, including a ghoulish looking scarecrow. 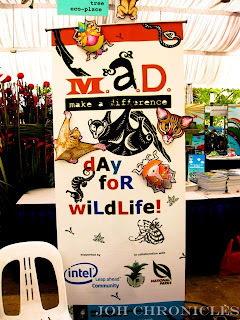 A date with the butterflies, free plants, workshops, and gardening gems.... all in all a great day. We're now looking forward to the next GardenTech. HortPark is located at 33 Hyderabad Road (off Alexandra Road). GardenTech 2009 is open from 10am to 8pm. 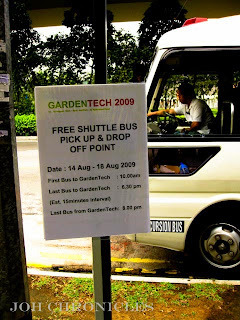 There is a Free Shuttle Service available at the taxi stand outside Harbourfront MRT (Exit D) which runs at 15 min intervals from 10am to 6.30pm.